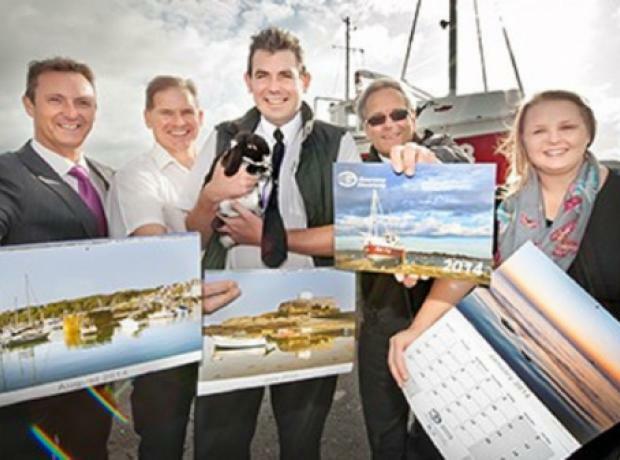 Guernsey Electricity’s annual calendar has gone on sale with all proceeds going to the GSPCA. The calendar will feature views of the island as captured by Guernsey Electricity employees. The stunning images were submitted as part of a competition for staff to show off their creative talents.